Custom-branding allows you to create super-personalised training experiences for your clients and employees. The simplest way to understand custom branding is to think of it as wrapping the TrainerFu experience, under your personal fitness branding. 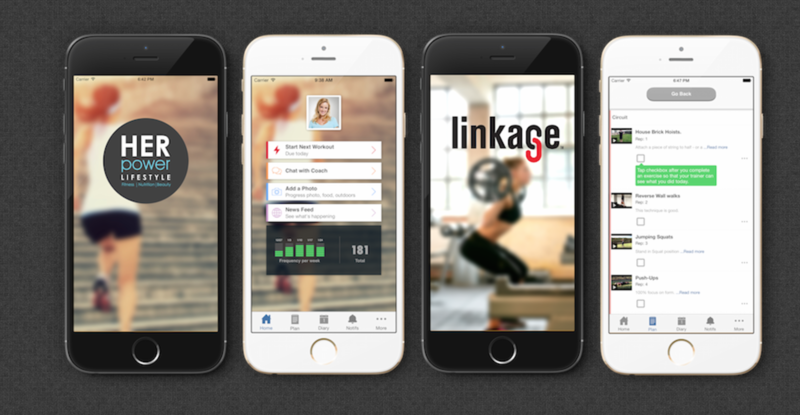 For instance, if you're running a gym called "Neo Fitness Centre", we help you build an app called "Neo Gym" that carries your logo and branding, bundled with all the amazing features that our platform offers you. 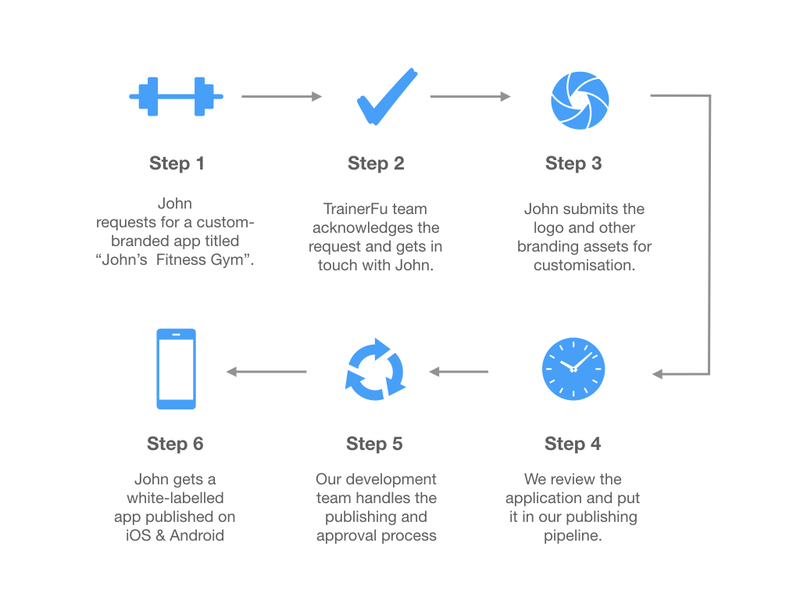 If you're interested in getting a custom branding app, send an email to: support@trainerfu.com, or call on (408) 471-7821 (US) to speak with a representative. Once your request has been received on our end, we would process it and get back to you with an estimated timeline. After you give us an official confirmation, we'll take your branding assets (logo, background colour, photos, etc. ), and customise the TrainerFu experience as per your branding. We'll do multiple iterations, till you're finally happy with a version. Finally, we'll push the custom branded app on Play Store/App Store. Ideally, it should be LIVE within 5-7 working days, but it can take longer, depending on the rush. Once your app is live on the Play Store/App Store, we'd notify you with an email, and share the download link. Currently, we are offering custom-branding at $99/month. You can view our pricing, here.